COMMENTS: This is one of my top fragrances of all time. Kind of a fall scent but I like it all year round. It does discolor so I used brighter colors that darkened really nicely.This is a type of fragrance that both men and women like. I can’t wait to try this in a men’s lotion and shave soap! COMMENTS: I absolutely love this scent! It's great by itself or blended. It's not your typical pipe tobacco. To my nose it's more like fresh tobacco leaf. 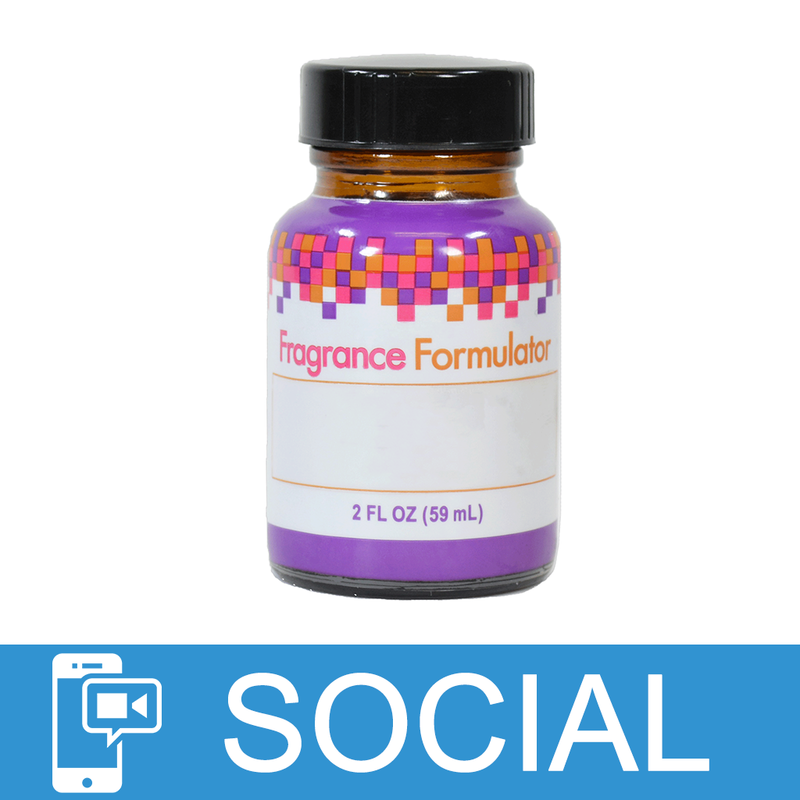 COMMENTS: Has a mild tobacco scent that doesn't over power but lets you know it's there...will blend well with other fragrances to create different "tobacco" scents. 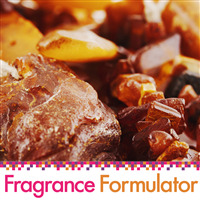 This can be blended to be soft and feminine or bit masculine. I've tried it with Honey as well as a Cherry and it works with both; I like it and will purchase again, it's very versatile. COMMENTS: Mixes very well with other notes. 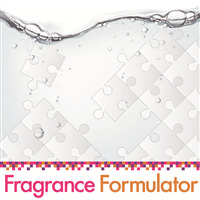 Used this for a prototype with a combination of other fragrances. Sells out everytime. 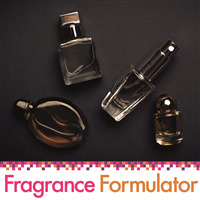 COMMENTS: A lot of people review fragrance oils based on how well they perform in different applications (CP soap vs bath fizzes vs lotions, etc), so I will review the scent itself. :) In the bottle this is a heavy scent; what seems like multiple different tobacco notes (including cherry tobacco) mixed with a very dark bourbon. It dries to be super-smooth and medium-sweet, with the tobacco notes and whiskey/rum mixing together for a gorgeously complex scent overall. It feels very masculine, and would be great on its own, though I did mix it with a few other oils for a custom blend, and it's great in that as well! COMMENTS: I can use this alone or mixed. Very nice! "DOES THIS FO CONTAIN PARABENS?"